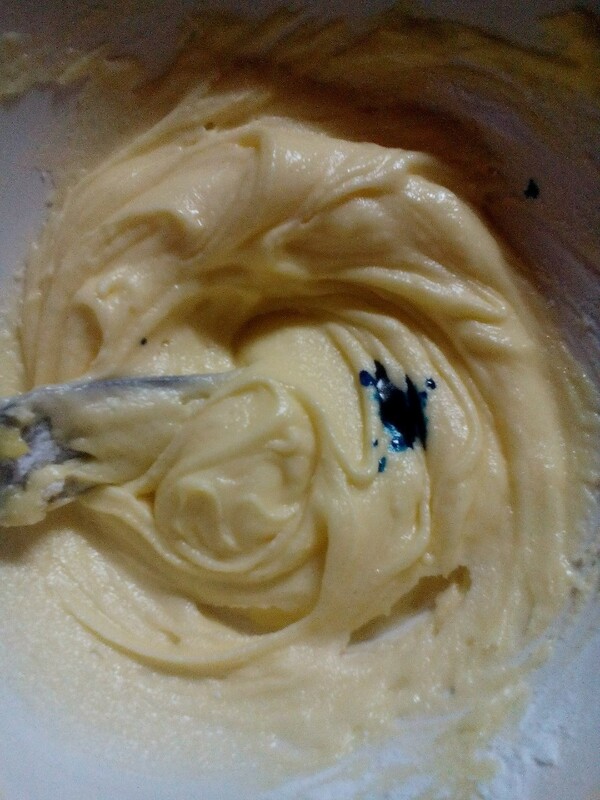 Using lemon extract in place of vanilla in a buttercream frosting is delicious. Use some festive food colors to decorate your cupcakes. 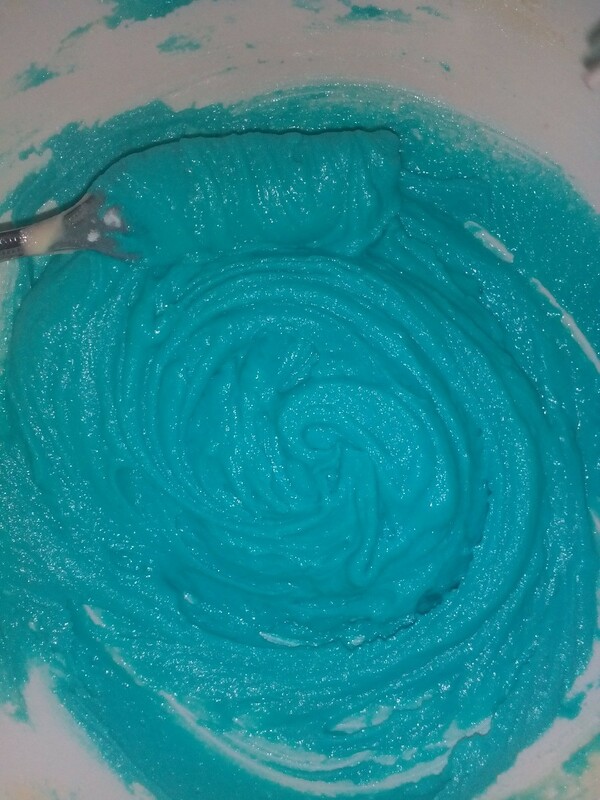 This is a recipe for colorful lemon buttercream frosting. Vanilla buttercream is always delicious when it comes to cupcakes. 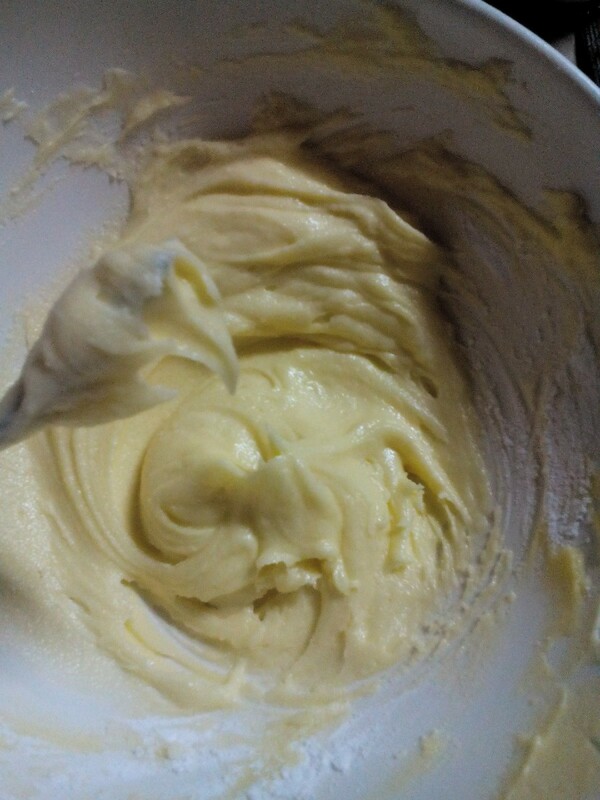 This time I'm using lemon extract instead of vanilla. Pure lemon is expensive here where I live. So I'm using the lemon extract, because it has an inviting aroma to me. 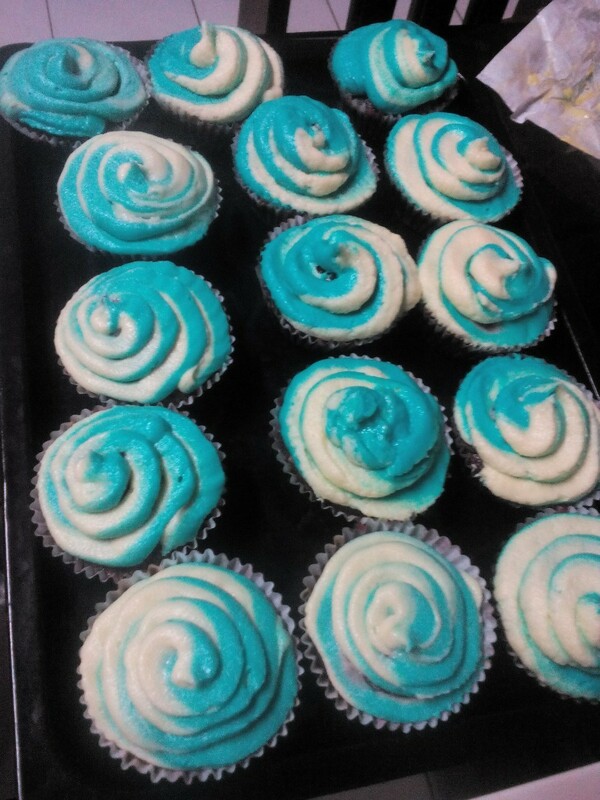 I also tried putting two colors on top of my cupcakes. That turned out really amazing. Whisk softened butter until creamy and fluffy. 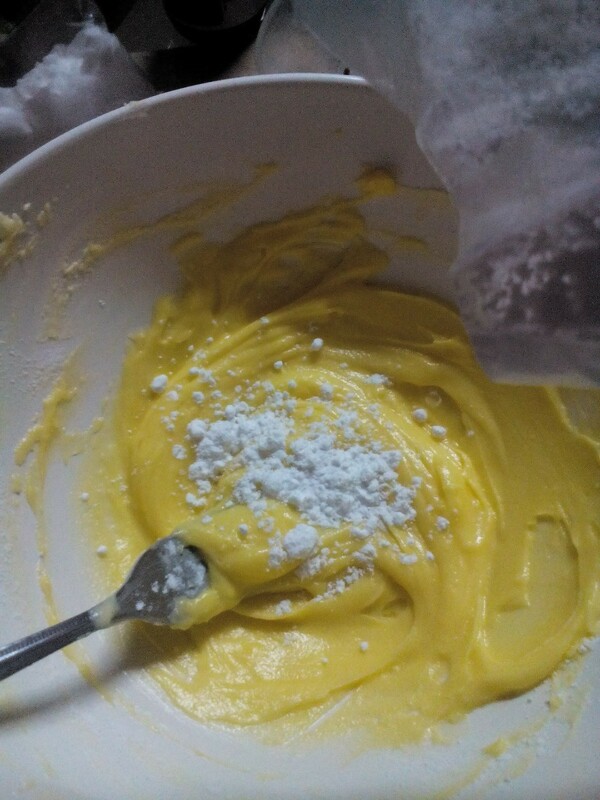 Gradually add in powdered sugar. To avoid lumps, sift the sugar first. 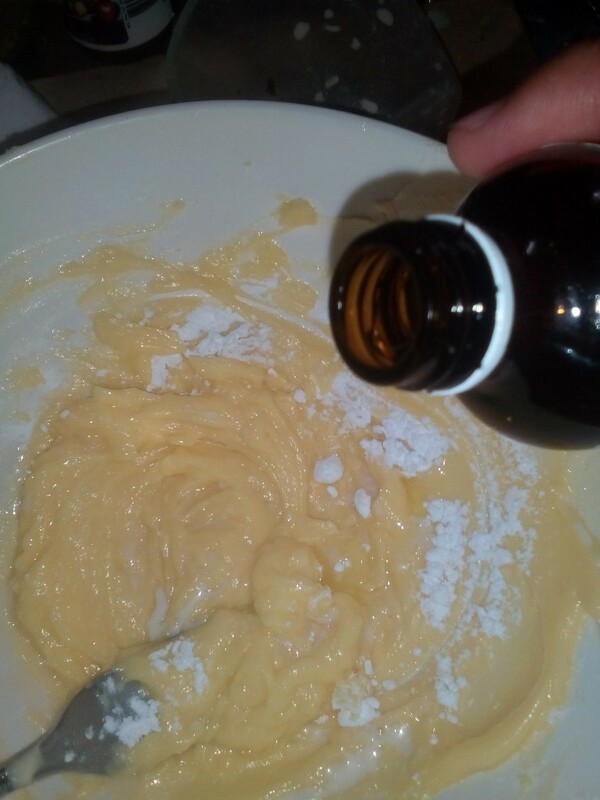 Then add a tablespoon of milk and a tablespoon of lemon extract. Mix well until evenly distributed. 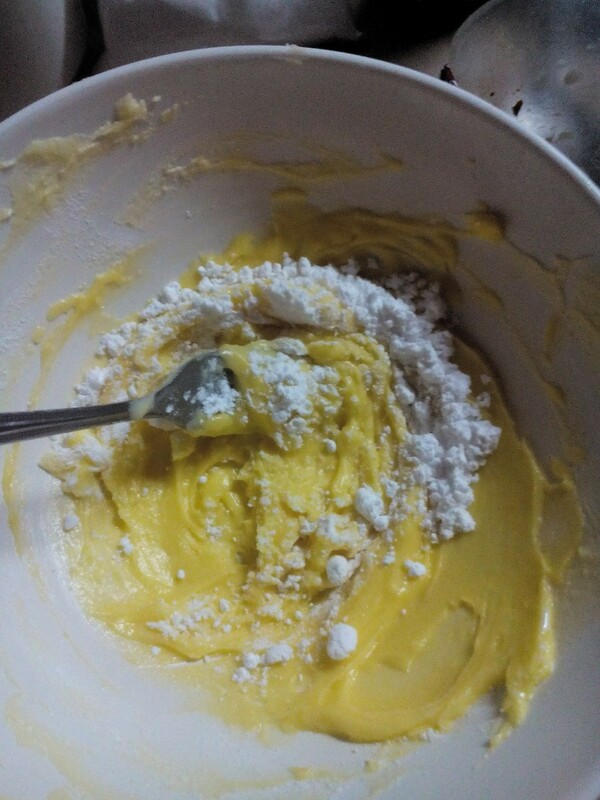 Continue adding powdered sugar gradually as you whisk the mixture until the desired consistency is achieved. Remember if it's too runny, add a little bit more sugar and if it's too thick just add a small amount of milk. 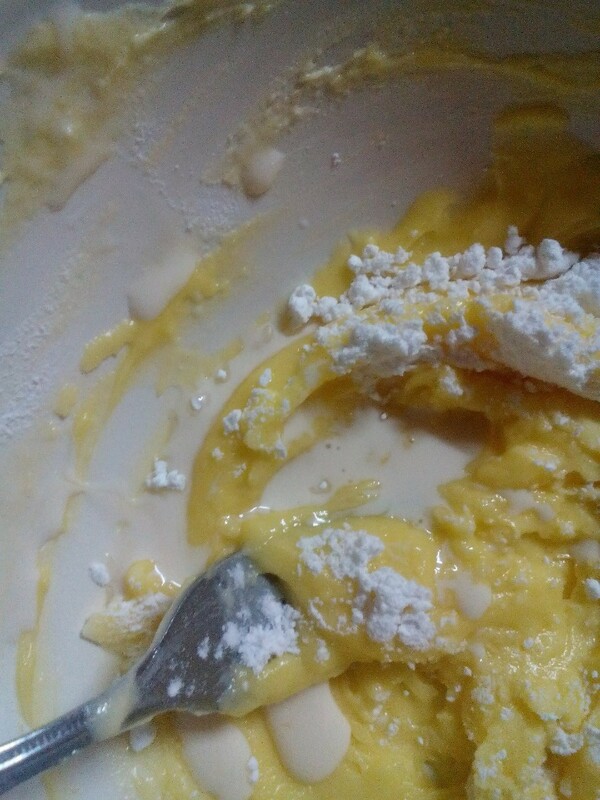 Now, get half part of the mixture and transfer in another bowl. Put a tiny drop of your desired color and mix until color blends evenly. Sometimes when we use liquid food color it also adds liquid to the mixture which can affect the consistency so when this happens just add some powdered sugar again and mix well. 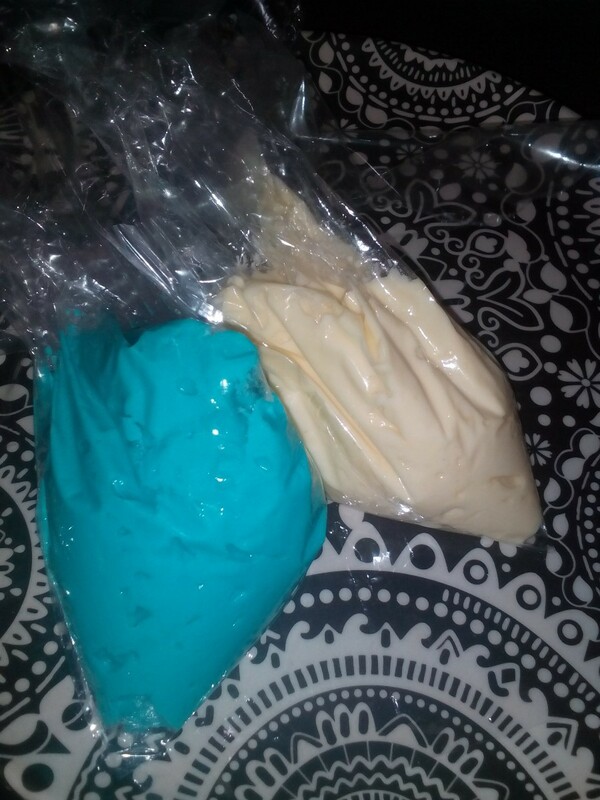 Place the two colored icing in separate bags and pipe them into one bag together. 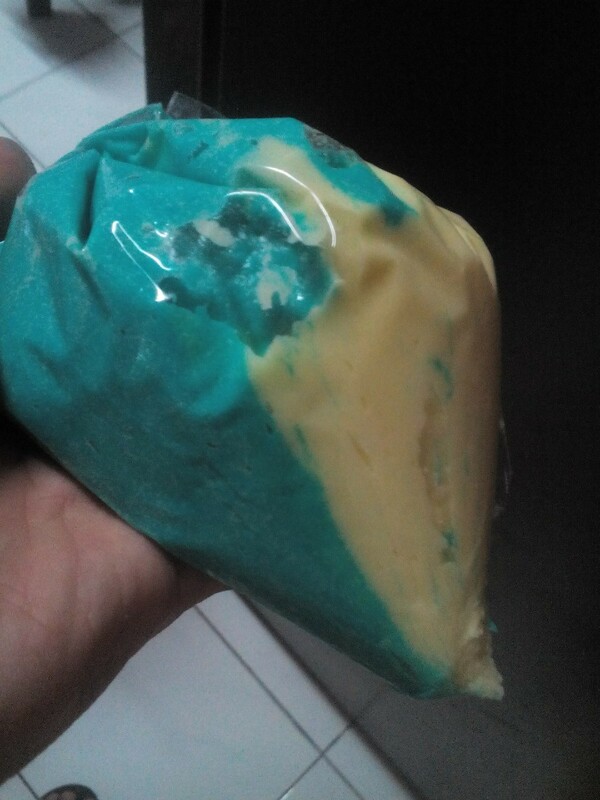 Do not mix the colors in the bag, just let it stay in place. 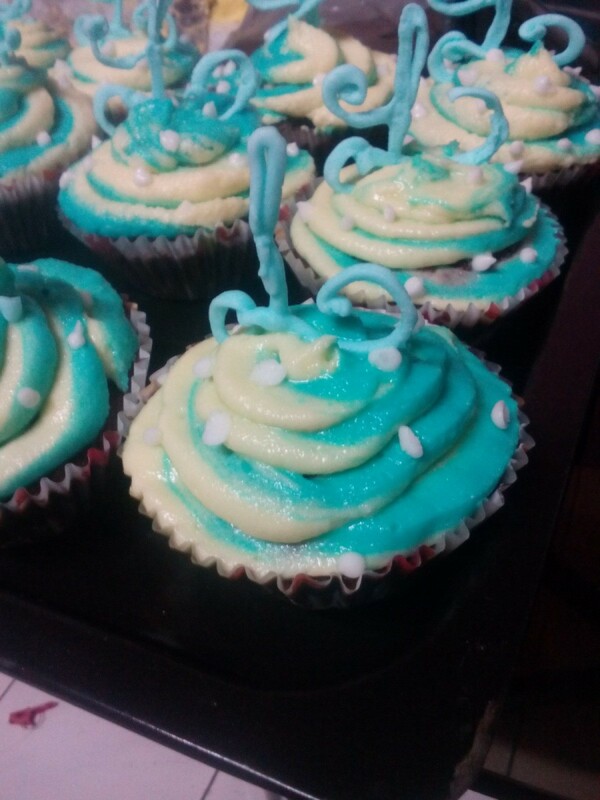 You can now start piping out the double colored frosting on top of your cupcakes.